We have considerable experience in advising large project finance transactions during construction phase in Madagascar. Since 2005 we have been joint counsel to the Ambatovy project in Tamatave, on the east coast of Madagascar since 2005. Ambatovy is a large-tonnage, long-life nickel and cobalt mining enterprise located in Madagascar. 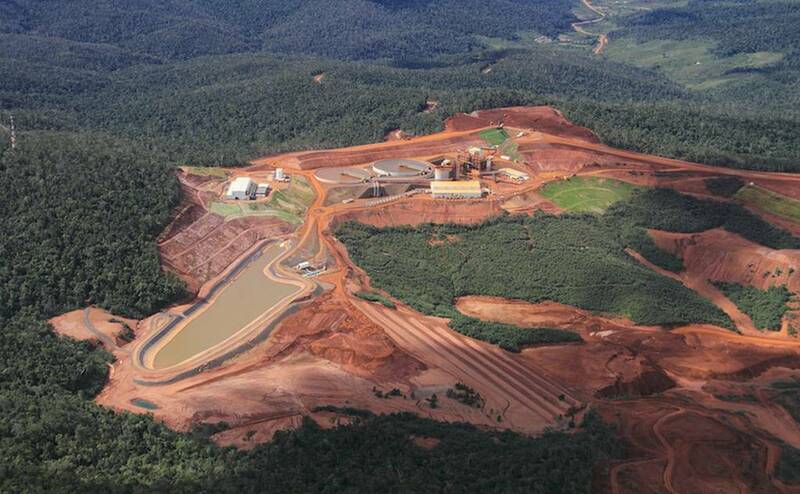 At a total project cost of US$9 billion, Ambatovy is the largest-ever foreign investment in Madagascar – and one of the largest single private investments in sub-Saharan Africa. It currently ranks as the largest lateritic nickel mining entities in the world and the largest single mining project finance deal on record. Specifically, we advised the Operations Group (OG) and the Owner Project Group (OPG) on the regulatory hurdles in gaining project approval including the legal & regulatory framework applicable to the project’s activities (permits, consents, authorisations, investment incentives etc) including providing fully annotated flowcharts of each permitting process; assisting OPG in obtaining the permits required and keeping them current with the relevant local authorities; liaising between OG and OPG to ensure swift allocation of sufficient resources to remove permit-pipeline blockages which could impede project construction; assisting OG on all land acquisition issues to secure the project perimeter in time for OPG access (in addition to advising on security as part of the financing process) which involved documenting over 200 separate parcels of land which had to be acquired and assisting with mortgaging each land title on behalf of the project, as well as acquired rights of way (also charged) over 220+km of isolated territory.